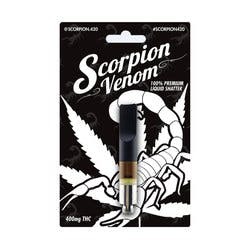 Scorpion 420 is an International company producing quality Cannabis products and events. 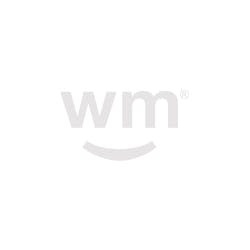 We are affiliated with other international companies- BC Bud Depot, and Green Zebra. And produce the Bio-Cup in Barcelona, Spain. We take pride in recently providing the genetics for Hip Hop Group Delinquent Habit's own strain dubbed "DH OG". I’m really interested in purchasing one of the oils but there are no retailers by me. Do you have option for ordering it online yet?